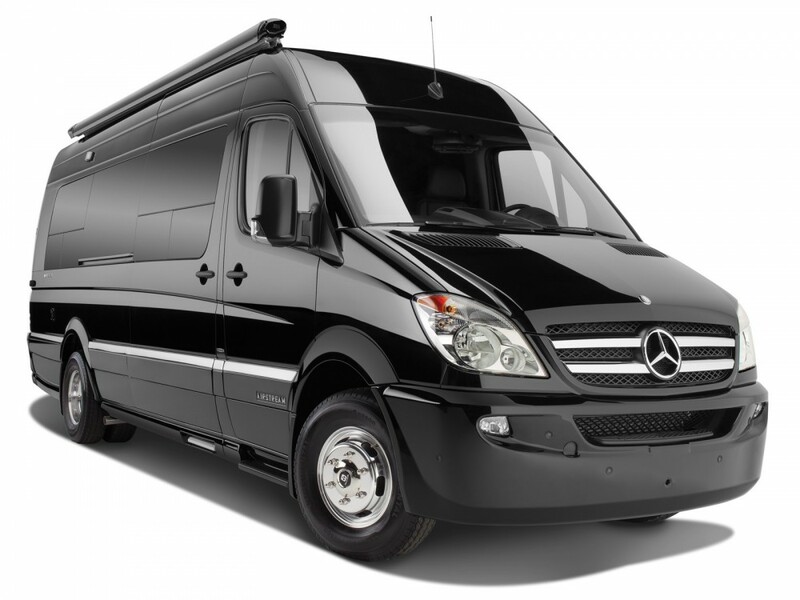 Looking at buying your dream Luxury RV for the long getaway drive? Selling RVs and selling coach vehicles is what we do. Selling trailer in Florida is available as well. The Motor Masters has a variety of options to choose from in our online Inventory. These are available from vetted private sellers, specialty dealers, and car auctions located in the United States and Worldwide.